" Noir de Bigorre " Pig is a very ancient rare breed originating from the Central Pyrenees. 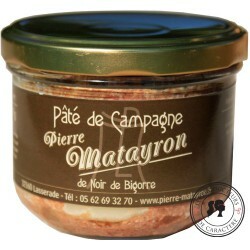 Famous for his amazing taste, the " Noir de Bigorre " pig is one of the ultimate french delicacy. 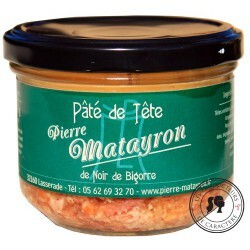 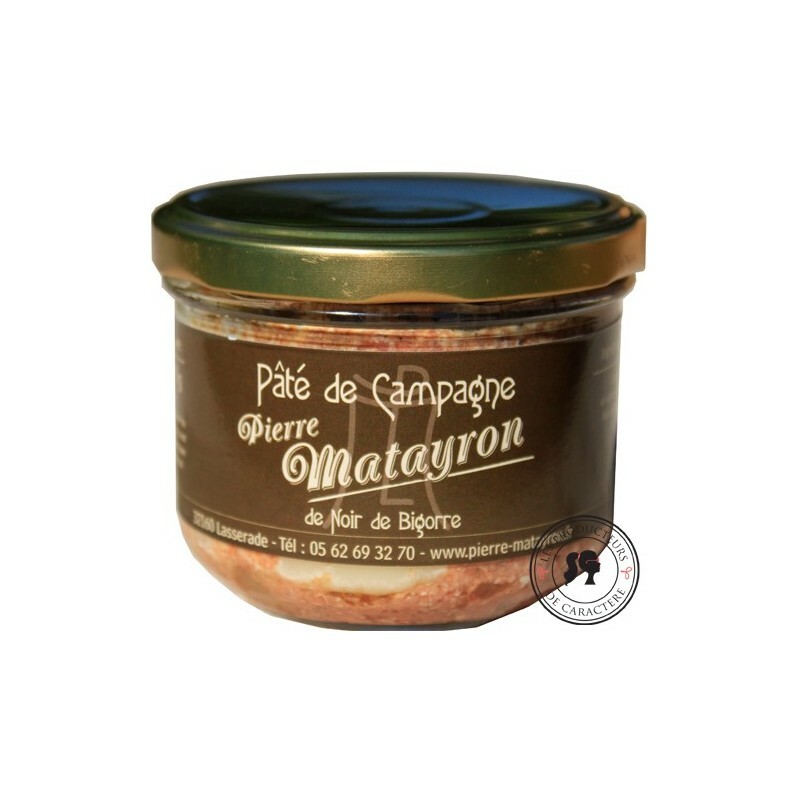 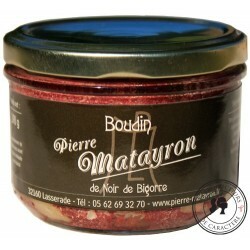 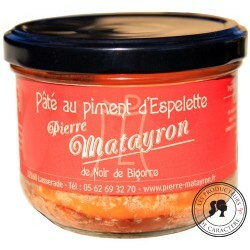 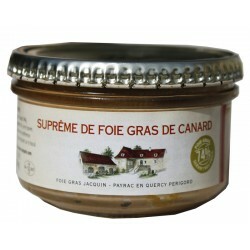 This country style pork pâté comes from Pierre Mateyron traditional Farm. 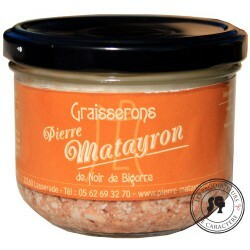 Try it over an artisan bread, it's amazing!